It’s beginning to look a lot like Thanksgiving! 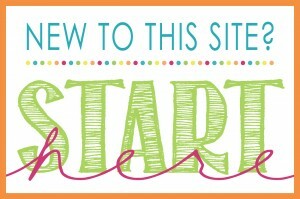 You have probably started to plan your menu (using the Thanksgiving printable checklist I shared last year) and you are beginning the preparations. Don’t forget to prepare some fun Thanksgiving activities for kids to help keep the the little ones at bay while you are busy in the kitchen on Thanksgiving Day! 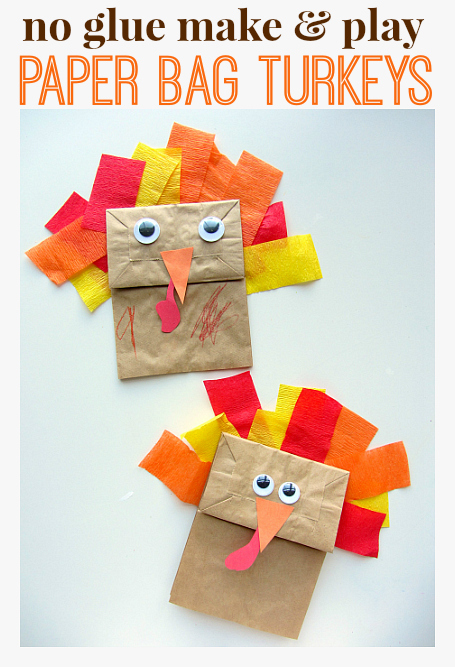 I’ve rounded up some great Thanksgiving Avtivities for kids from around the web. 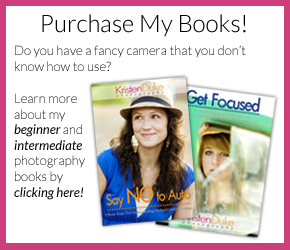 Printable coloring pages, games, and even some fun Thanksgiving photo booth props. All of these kid friendly activities will help make sure you and your younger guests will have a Happy Thanksgiving. 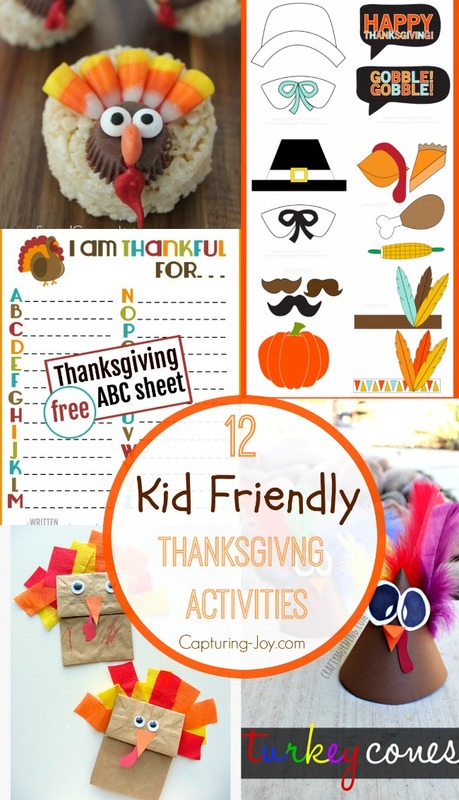 12 Thanksgiving activities for kids. 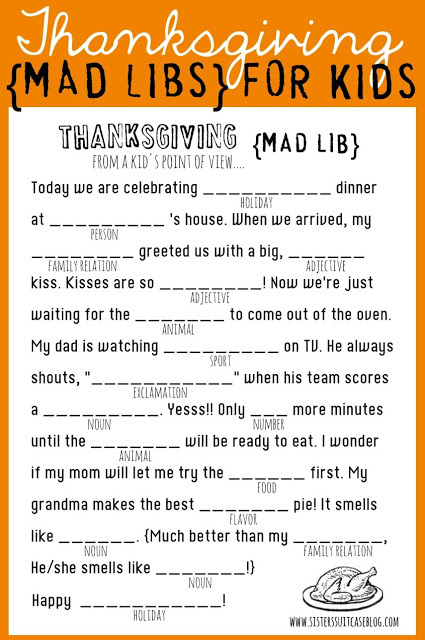 Fun printable games that will keep the little ones busy and having fun all Thanksgiving day. 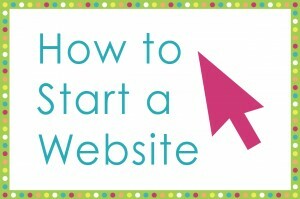 Click on the links below each image to be taken to the post to download and print. 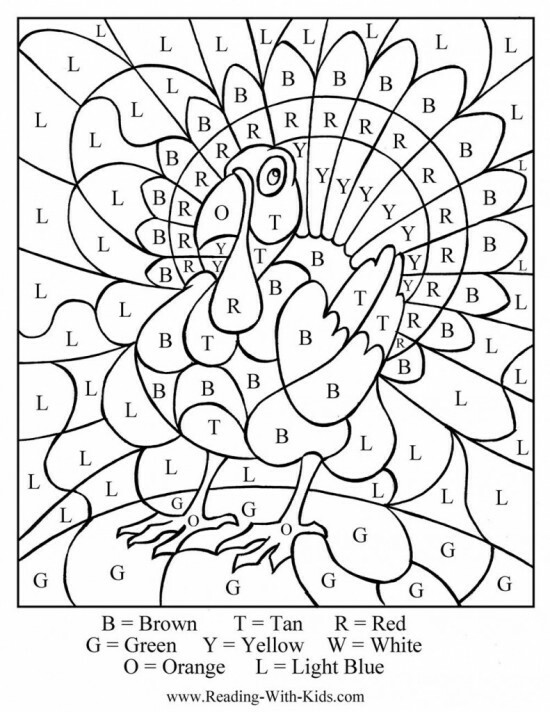 Your little artist will love completing this Turkey Color by Number Page. 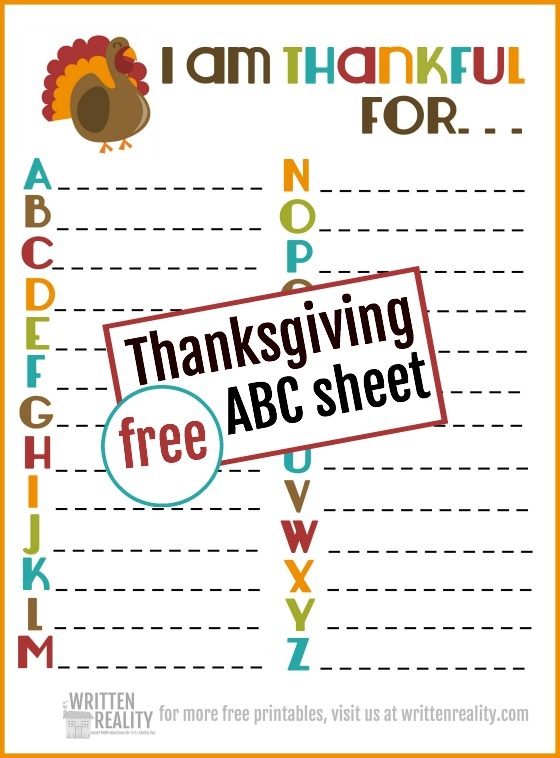 This printable Thanksgiving Activity Mat serves double duty. 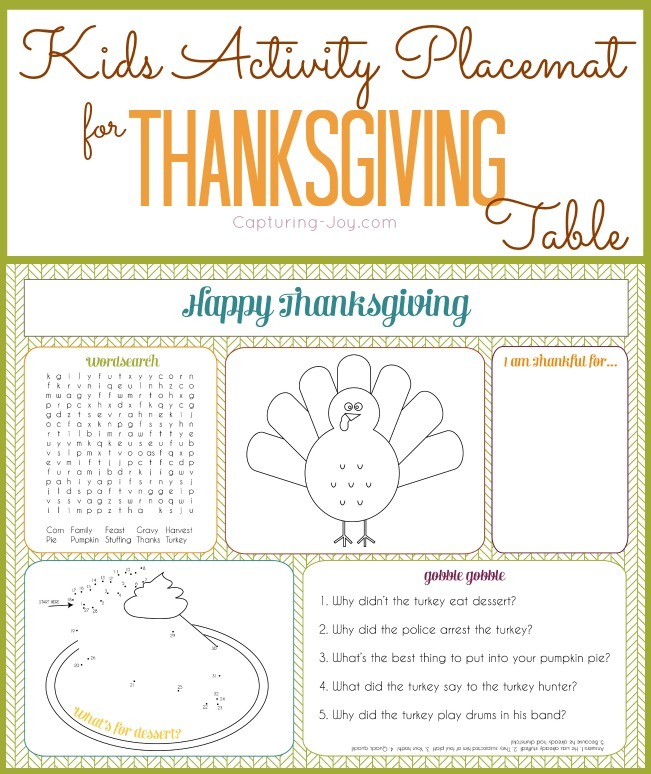 A cute place mat that doubles as a fun sheet full of Thanksgiving Activities for Kids. 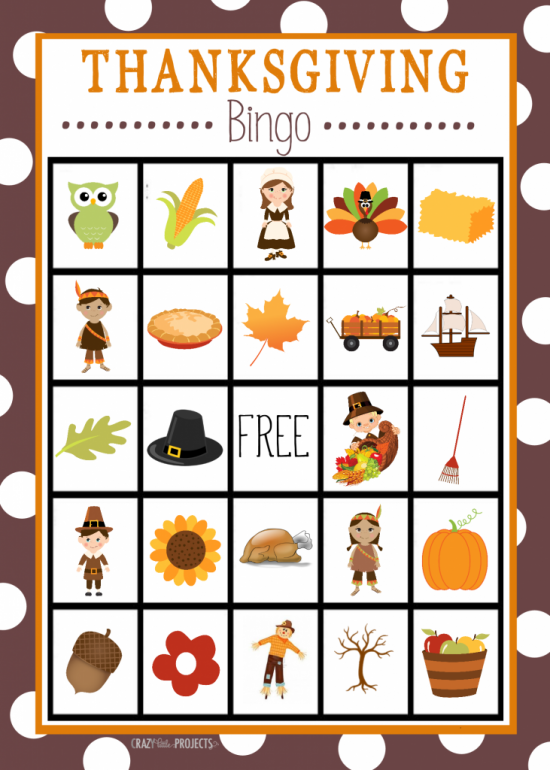 Kids of all ages will love this Thanksgiving Bingo game from Crazy Little Projects. 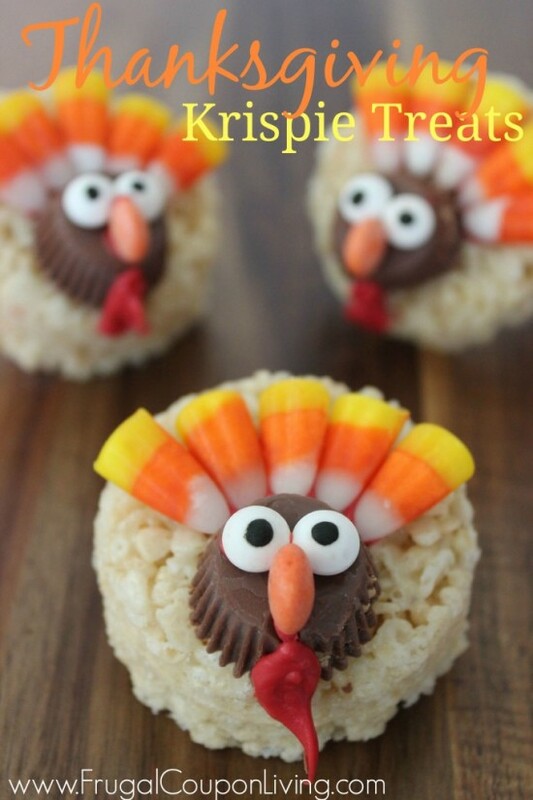 While you are busy in the kitchen, you can set up a station for your kids to assemble these cute Turkey Rice Krispie Treats from Frugal Coupon Living. Thanksgiving Photo Booth Props can keep little ones busy for hours. And you will have some great photos to remember the day by. 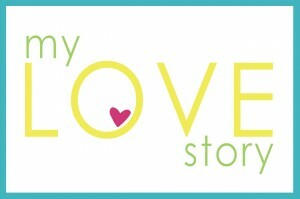 Each guest can use this Thankful ABC Printable from Written Reality to help show their gratitude. 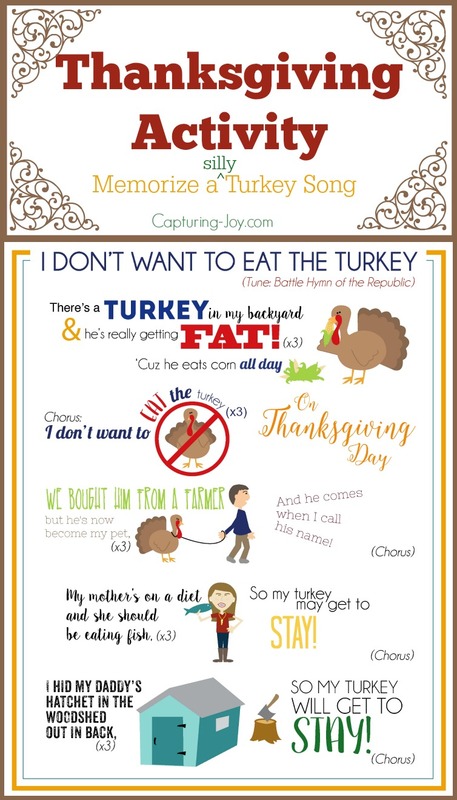 This fun Thanksgiving Song is something fun the entire family will enjoy. 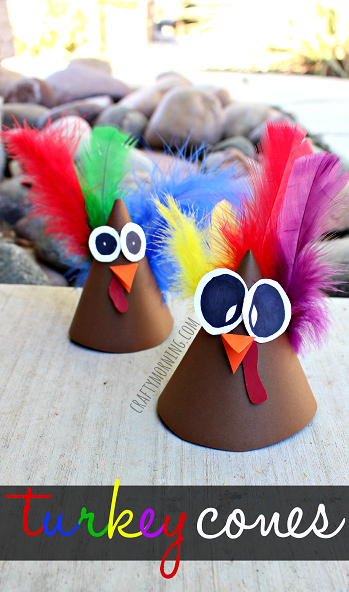 Set out the supplies for this easy Turkey Cone Craft from Crafty Morning and let their imagination go wild. 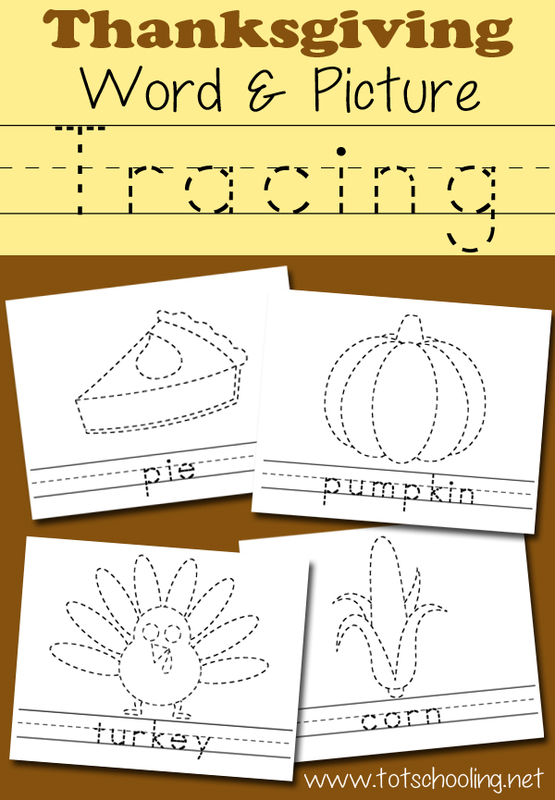 These fun Thanksgiving Word & Picture Tracing Printables from Tot Schooling are great for little ones. 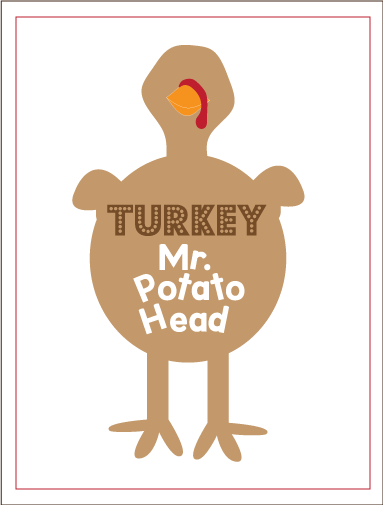 And this fun Turkey Potato Head from Kiki Creates can offer endless entertainment. And sometimes nothing beats a good Count your Blessings Coloring Page. Pick your favorites Thanksgiving activities for kids and have them ready for your younger guests. And have a Happy Thanksgiving.